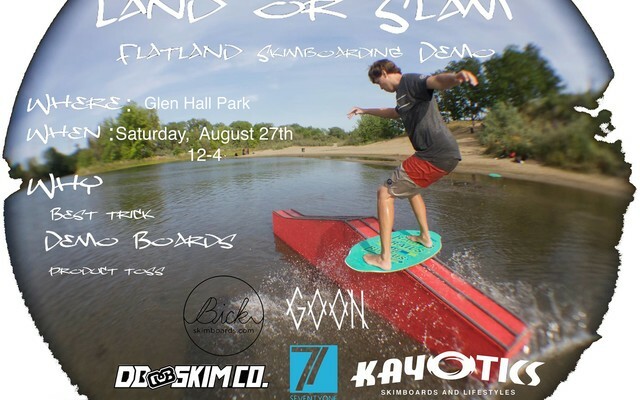 The Sacramento SkimFest was canceled and Ruben Luis Gutierrez stepped up and is putting on Land of Slam with the help of us Kayotics Skimboards, Bick Skimboards, SeventyOne Skimboards and GOON. 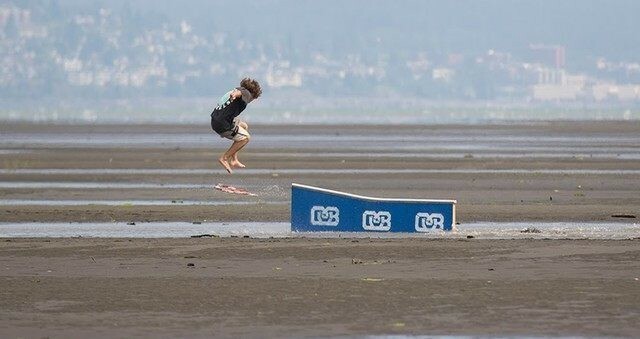 Follow DB Skimboards team rider Isaac Thomas as he skimboards in Washington, British Columbia and Texas. This video was captured by Matt McDonald, Richard Docter and Blake Zimmerman. 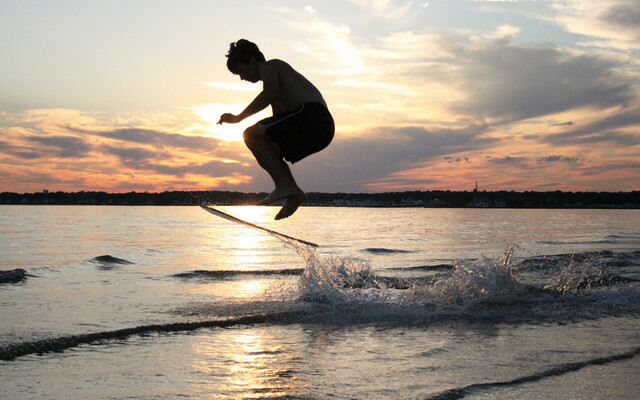 Welcome to our third installment of our How to Skimboard tutorial series. 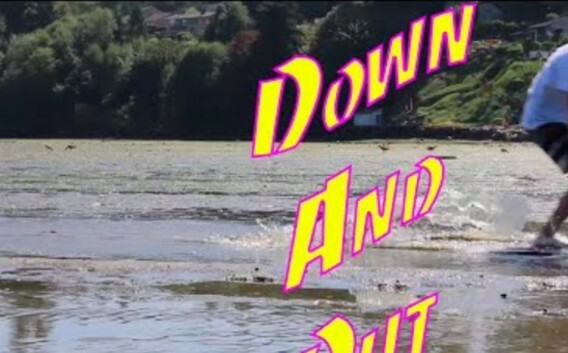 In this video we will teach you how to land a shuv-it, 360 shuv-it and a pop shuv-it. The 2016 DB Pro/AM is almost here! 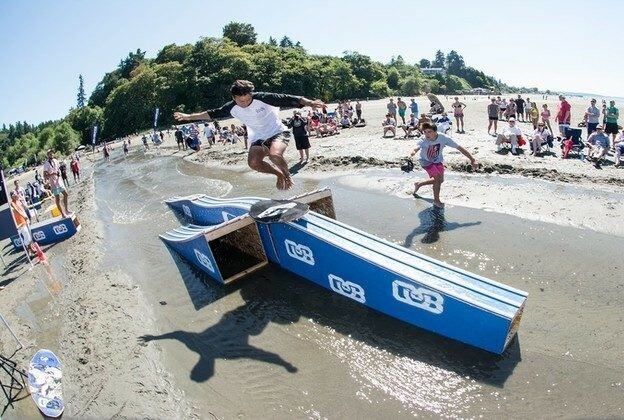 Join us for the 12th Annual Dash Point Pro/AM on July 23rd and compete with some of the best riders in the world competing on a variety of rails, boxes, and obstacles. 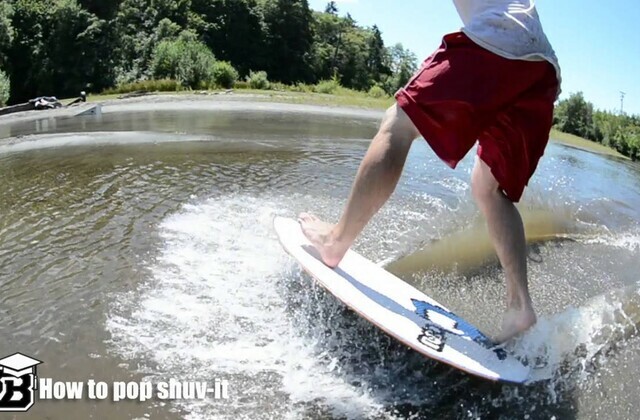 Welcome to the second installment of our How to Skimboard tutorial series. In this video we will teach you how to spin and turn on your skimboard. 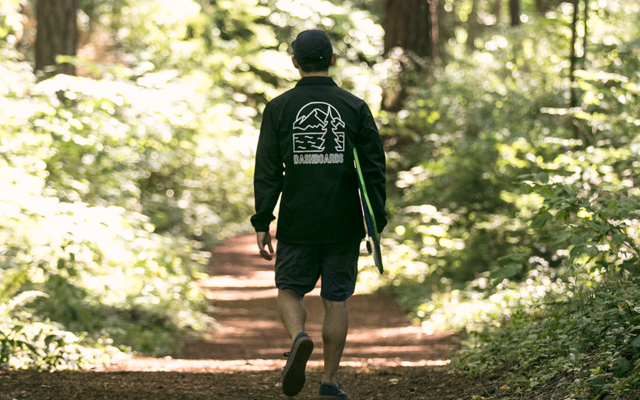 Isaac Thomas on the way back from Chambers Creek in our new DB coaches jacket. 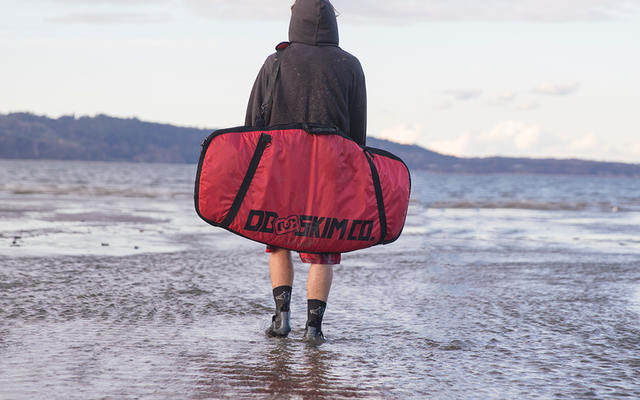 These jackets are made of a synthetic material for quick drying after a session at the beach! 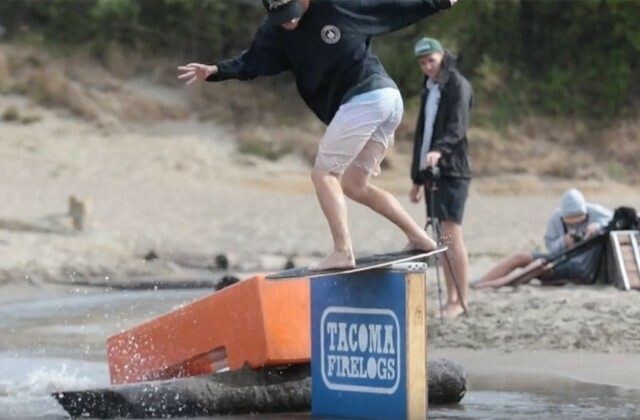 We ventured to Chambers Creek in Tacoma, Washington with Isaac Thomas to talk a bit about his 2016 pro model and shred a bit in the creek. 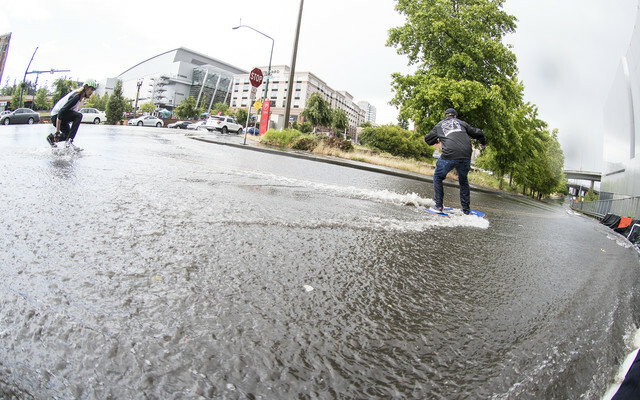 When it rains and you see a puddle just know you could skimboard in that puddle. Welcome to the first episode of our trick tip series. 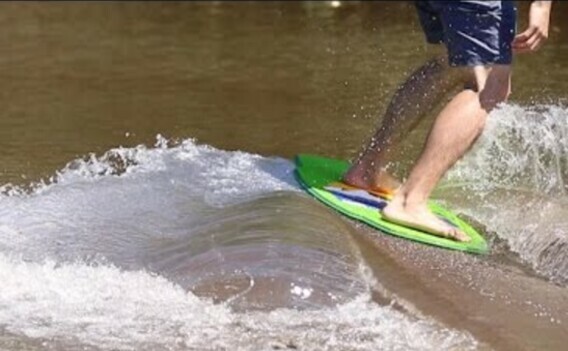 Today we are going to introduce you to flatland skimboarding and go over some basics. Welcome to the third installment of our Travels and Wanderings series! 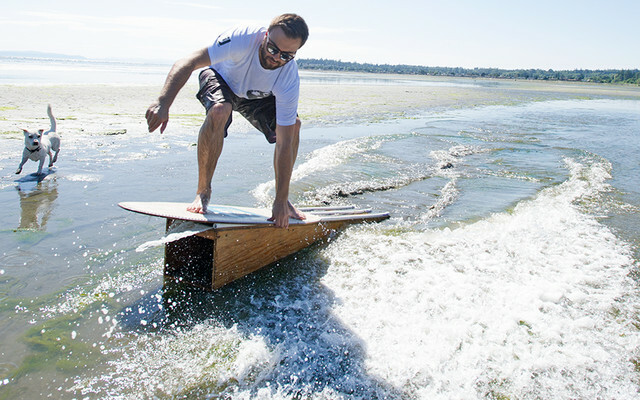 We will be putting on a skimboard demo June 18th in Birch Bay, Washington. 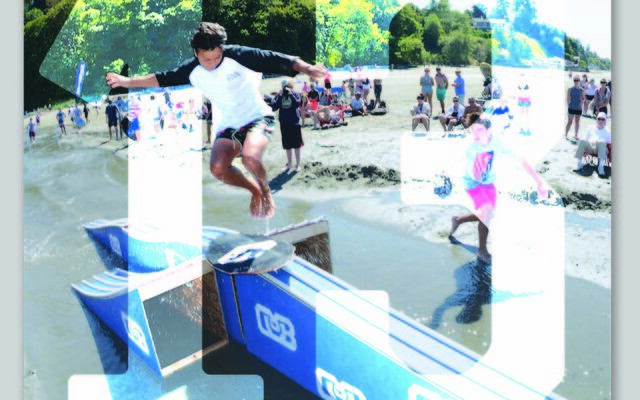 We will have a booth and Casey Gackle, Bobby Bruce and Tyler Myers will be there to show others how to skimboard! 2016 Pro Skimboards are here! We just dropped our 2016 Pro Skimboards! 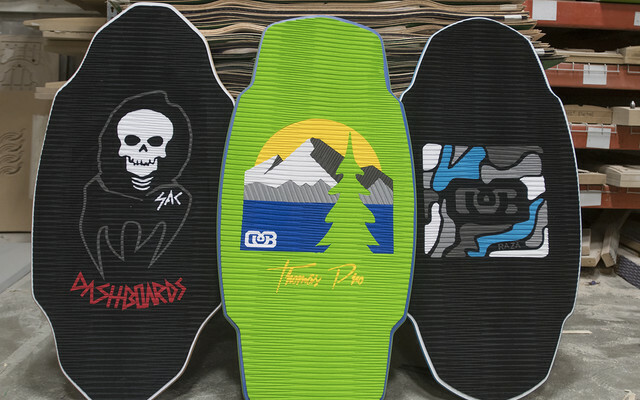 The Raza Pro and Thomas Pro feature new construction and a composite layup, while the Sac Pro comes in the traditional layup with a rad new graphic. 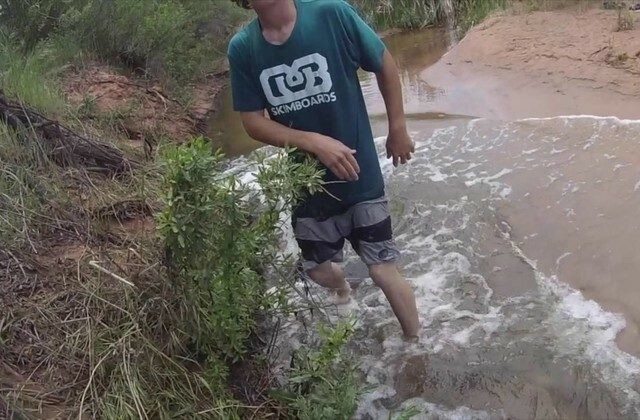 Team rider Cody Maurer just released a new video featuring some skimboarding in Utah! We are getting really close to finishing a new edit with team rider Isaac Thomas and releasing his new Thomas Pro skimboard. This is part two of our three part Travels and Wanderings video series. 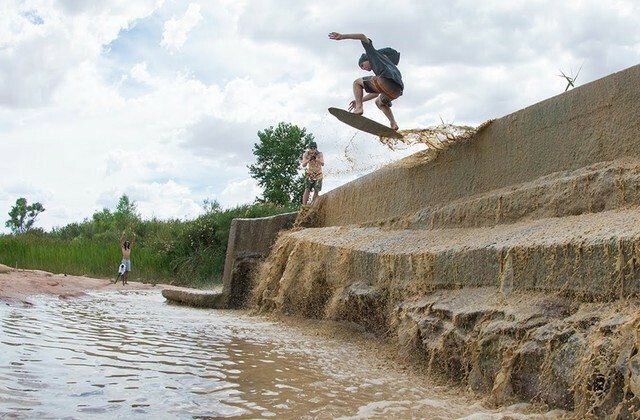 Road trips and exposing new skim spots is half the fun of skimboarding. One of the best parts about skimboarding is discovering new skim spots and all the new adventures that come with it. 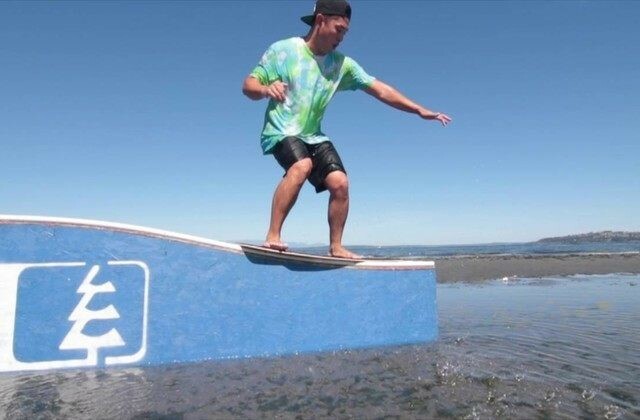 Welcome to one of our skimboard spot checks! 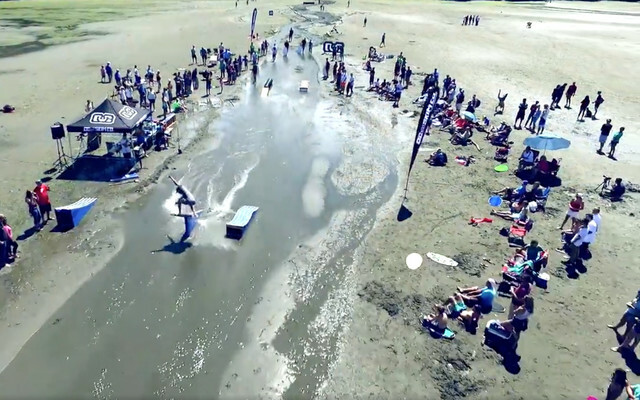 There is relatively little information online about flatland skimboarding locations. 2016 Standard and Flex Skimboards Are Here! 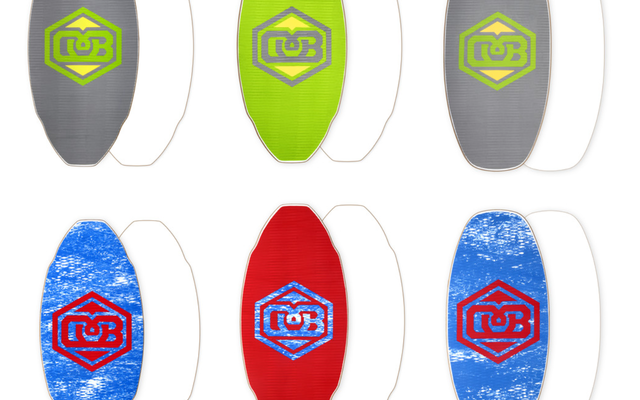 We just released our new Standard and Flex 2016 Skimboards! 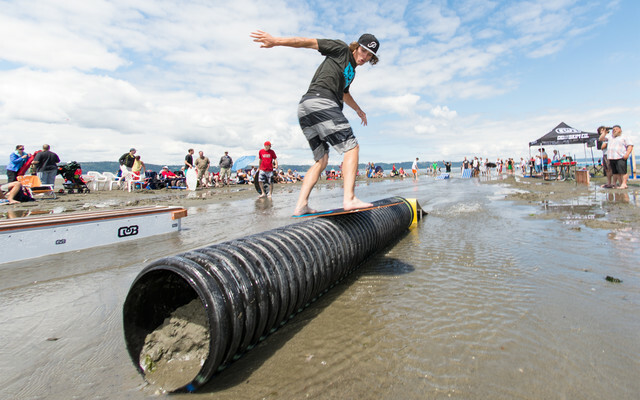 We recently had the chance to venture up to Anacortes, Washington and meet the Anacortes Skim Crew a group of skimboarders who are stoked on skimboarding and starting to progress. 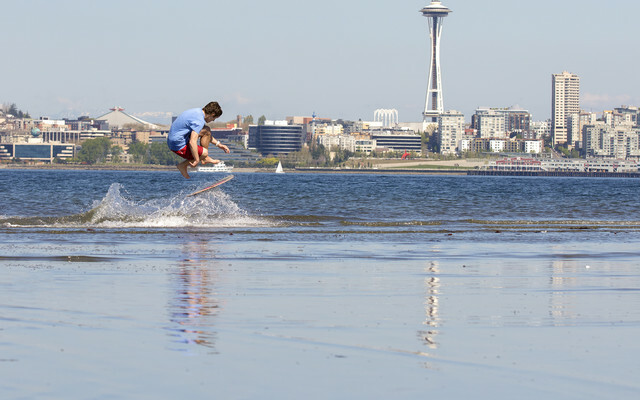 DB Skimboards team riders Isaac Thomas and Casey Gackle took advantage of some early spring sunshine for a skimboard session at Dash Point. 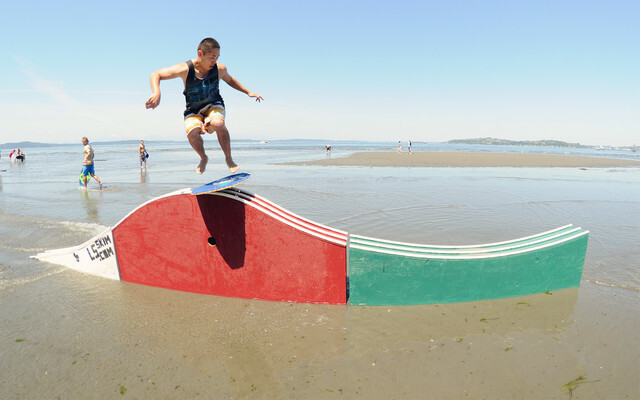 The DB Skimboards crew ventured up to Spanish Banks for a skim jam. Team riders Devin Poulton and Isaac Thomas stole the show.